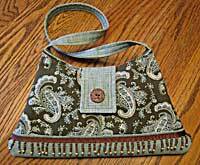 These are photos of purses submitted by our talented customers - be inspired with their use of unique fabrics and colors! 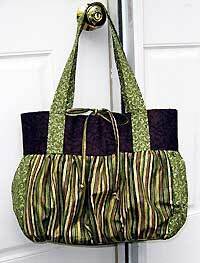 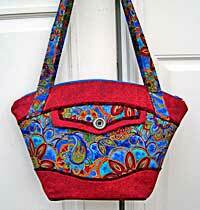 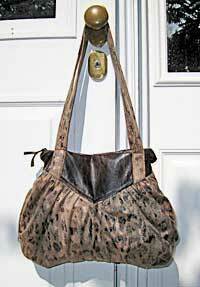 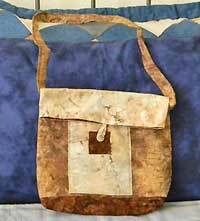 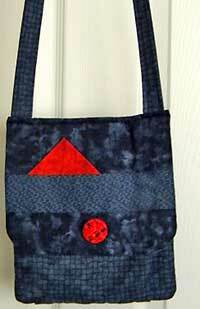 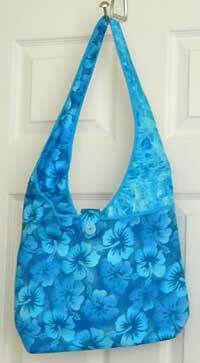 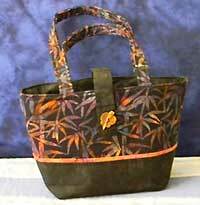 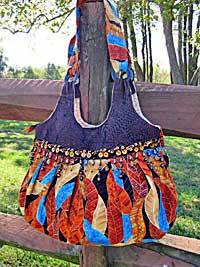 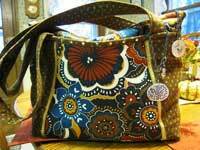 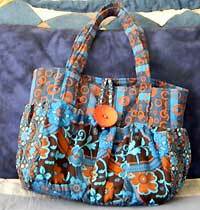 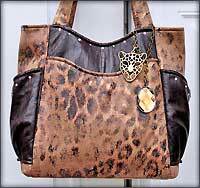 If you have purchased a pattern from us and would like to have a photo of your purse here, just e-mail me. 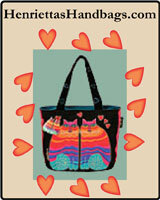 Our own eBook available on Amazon! 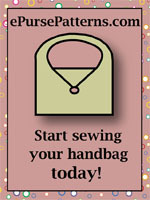 "This book is no fluffy how-to. 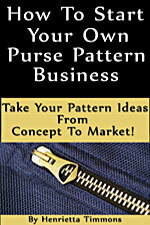 The author has gone into great detail in every aspect of creating a successful pattern business. 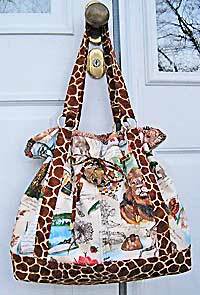 this book is a must."